WHAT MAKES WASSP’S MULTIBEAM SONAR SYSTEMS ENVIRONMENTALLY FRIENDLY? 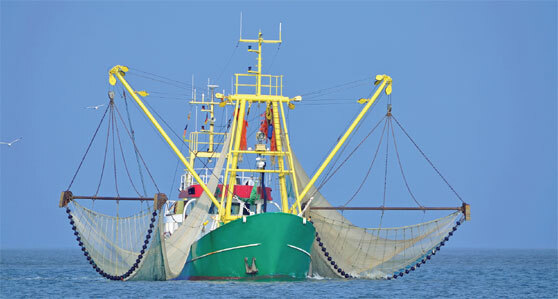 The first point is that WASSP systems are all about making commercial fishing operations more efficient. In other words, because they make it much easier to locate and identify fish schools, fishing vessels use less fuel to make their catches and earn their living. Using less fuel is clearly good for the environment. And there’s another good reason which is to do with what’s called ghost fishing. It happens when nets get caught on some obstacle on the sea floor and for the safety of the crew and vessel the skipper has to cut the net free. So the plastic ends up in the sea which potentially catches on other fish and causes other damage as all plastic in the sea does. With a WASSP system installed onboard, however, you have a very detailed, very accurate and completely up to date 3D map of the sea floor and can therefore see any potential obstacles that might catch your net and take avoiding action. In other words, no risk of having to cut the net free and abandon it in the sea which nobody wants to do. Following on from that, because with WASSP you can actually see targets in the water column, including objects like a net with floats caught on a rock, it’s possible to track and find abandoned nets. So WASSP can be used as a tool to help recover and remove this ghost gear as it’s known. That’s three very good key reasons why we believe WASSP is truly an environmentally friendly company. THERE HAS ALSO BEEN A LOT OF COMMENT ON SOCIAL MEDIA ABOUT THE FACT THAT BECAUSE WASSP SYSTEMS PROVIDE SO MUCH DETAILED INFORMATION, IT’S LEADING COMMERCIAL FISHING OPERATIONS TO TAKE AN UNSUSTAINABLE QUANTITY OF FISH FROM THE SEA. WHAT WOULD YOU SAY TO THAT? I think those kinds of comments ignore the fact that the volume of fish you can take from the sea is seriously controlled by the quotas imposed by governments. There are very strict rules and regulations that are enforced tightly. To operate as a commercial fisherman you need to have the right kind of boat, you need to be highly skilled and, most importantly in this context, you need to purchase a quota. 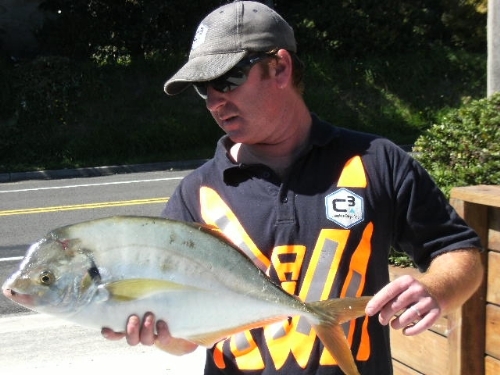 That quota limits, very specifically, what species and size of fish, and how many of them, you can catch. There are significant penalties for fishermen that catch the wrong species or the wrong size and they have to have a variety of cameras and controls on their vessels to ensure they don’t just kick fish over the side or dump fish and not count them as part of their quota. What WASSP helps the fishermen do is find the best schools of fish, which are often in difficult locations like close to rocks or reefs, and then catch only a portion of that school. With WASSP, you can see very clearly the shape and the size of a school of fish and therefore you can be selective about what fish you actually catch. WASSP systems actually help fishermen to stay within their quotas and minimise the problems of bycatch, fish they don’t actually have a quota for. And we should remember that governments review and adjust their quotas at least every year, according to the amount of fish in the sea and their various different sizes, to ensure that only sustainable quantities of fish are caught. So quotas really do mean something. 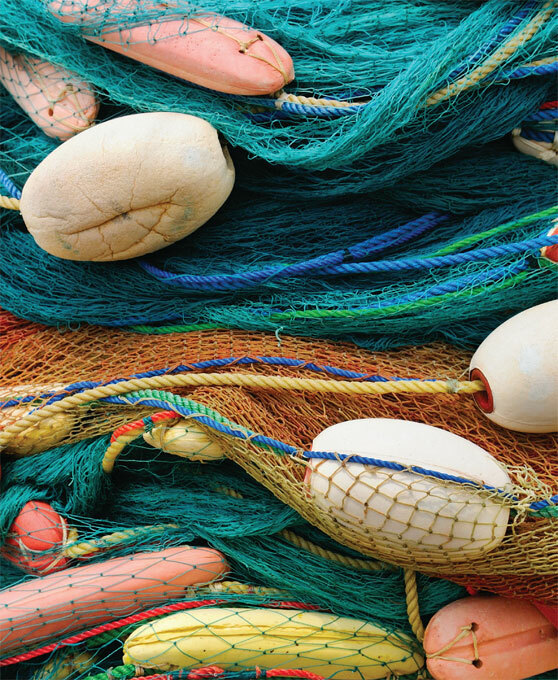 HOW DOES WASSP HELP SUSTAINABLE FISHING? There’s another important point to make here. Fish are increasingly being marketed and sold as having been sustainably caught – in other words, that they haven’t been landed as a result of overfishing. Sustainably caught fish tend to attract a higher price, so fishermen can generate the same income while catching fewer fish. Gone are the days when fishhermen caught everything they could and then sorted out what they could sell and what they couldn’t on the deck of the boat. 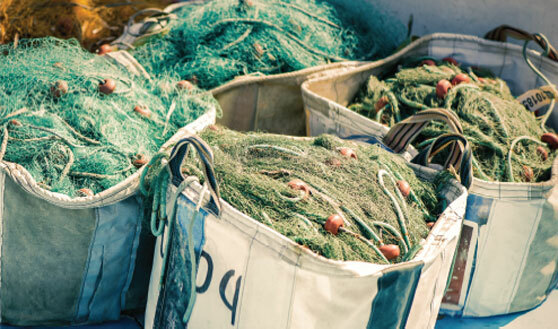 The fact is that systems like the WASSP F3 and F3X are actually helping to prevent overfishing by making it easier for fishermen to abide by all the rules and regulations whilst reducing their fuel wastage and getting a better price for their catch. In short, greener, more sustainable, and potentially more profitable at the same time!